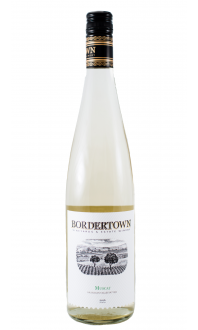 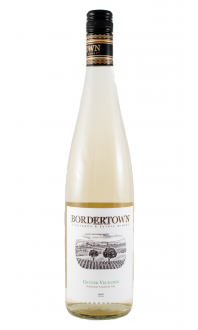 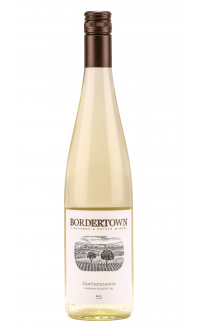 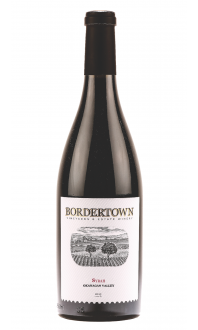 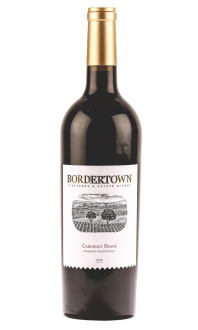 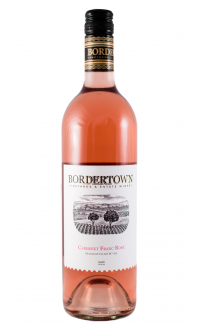 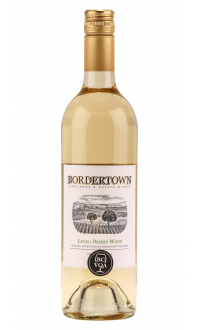 Sorry, Bordertown Vineyards & Estate Winery does not ship wine to United States. 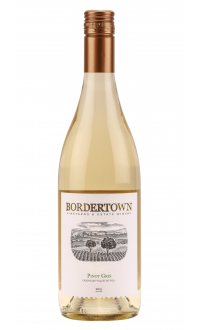 This is a Chardonnay for those who truly appreciate how this wine can show off such a ripe, rich, honeyed character, with full body and textural layers, while at the same time putting forth tropical fruits like pineapple, melon and peach. 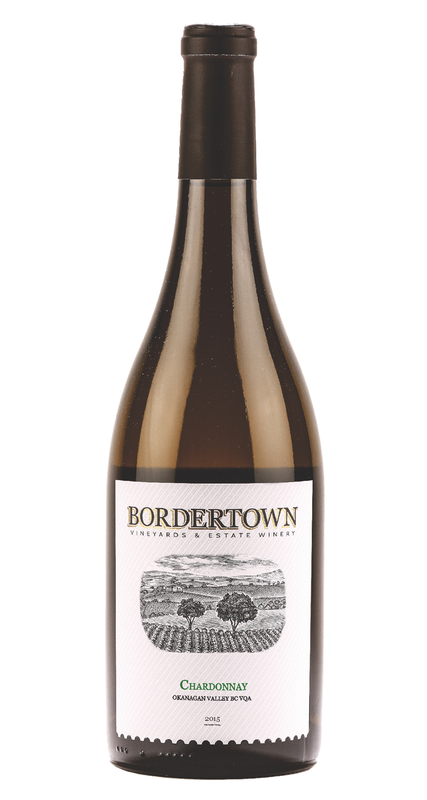 Aged in French oak for five months, it wraps these qualities within a slight buttery mouthfeel - there, but not overbearing. 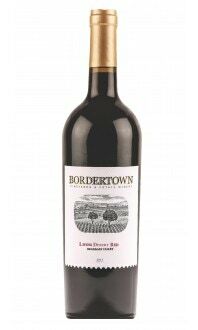 A fine wine with chicken, pork or pasta with cream sauce, mild curries, and grilled or seared lobster and scallops.